Conservation is an investment that doesn’t lose its value. Please help CESP secure future parks and open space. Our success also depends upon the financial support we get from our friends. 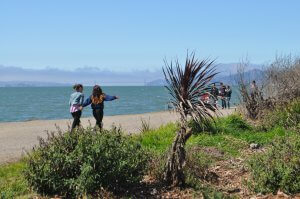 Your tax-deductible contributions are crucial to the work that CESP does to create a world class necklace of shoreline parks along San Francisco Bay. We are always grateful for your help. Please consider becoming a sustaining donor. Leave blank if giving anonymously.